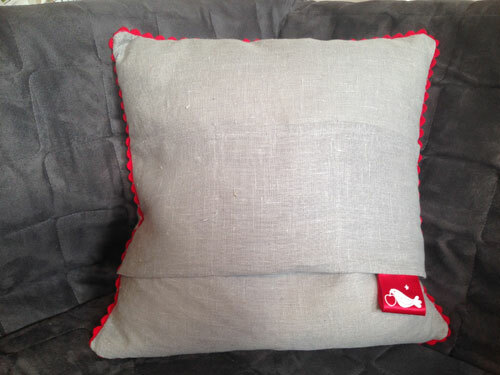 100% grey linen snowflake cushion with secret/remote control pockets (x6) on reverse. 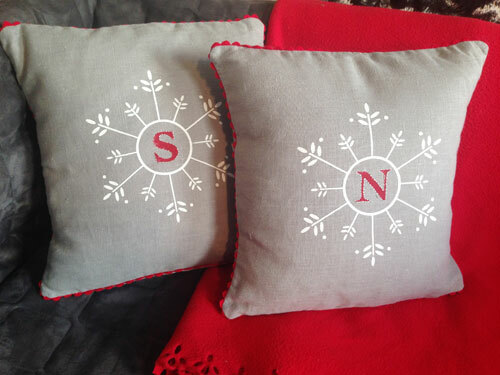 Silk screen printed white snowflake and red initial (with white stitched outline) and red border trim. Size 40 x 40 cm. 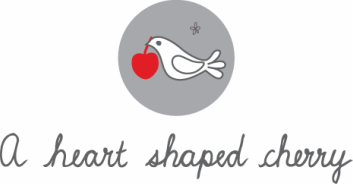 Includes quality feather inner (or manmade inner on request).